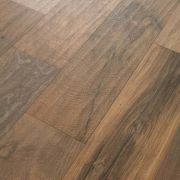 The Original Wood Effect porcelain tile! 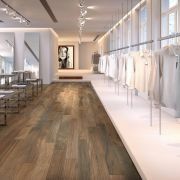 One of the original wood effect tiles from a leading Italian manufacturer, This porcelain tile is a simply beautiful representation of a natural wood with all the knots to make it look as realistic as could be including a 'Sawn' effect. 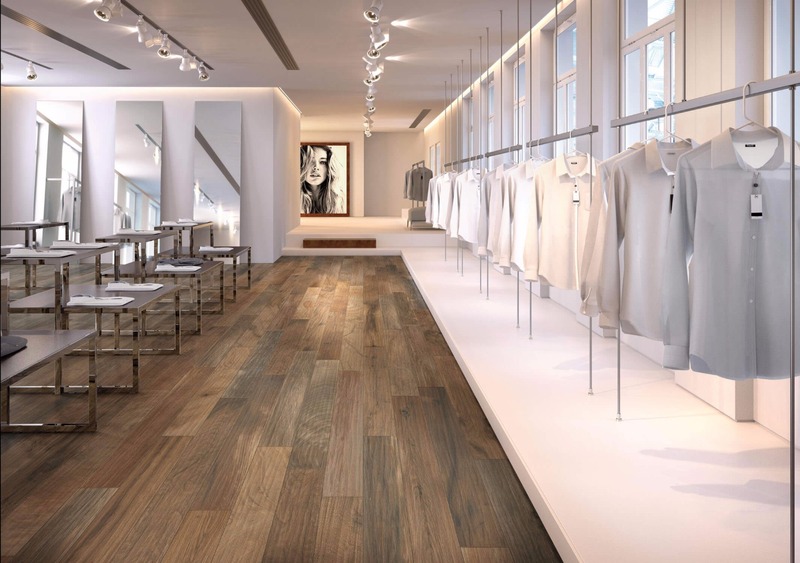 With this being a porcelain tile there is no need for any maintenance and is quickly becoming the go to tile in all areas of the home due to the its versatility.